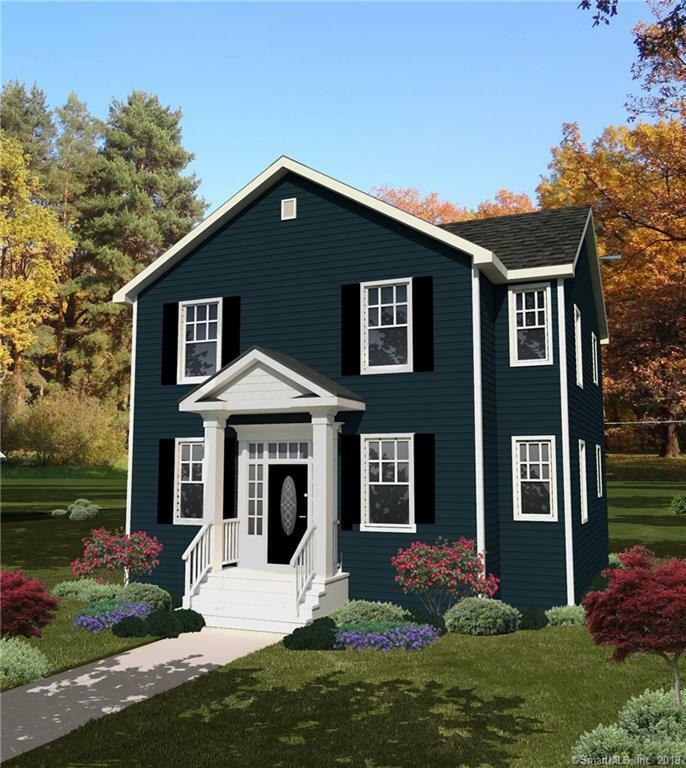 AMAZING OPPORTUNITY TO OWN A BRAND NEW CONSTRUCTION HOME IN NORWALK!!! This 4BR 2 & 1/2 bath home is set on a beautiful cul de sac, has main floor laundry, central air, gleaming hardwood floors, luxurious master bedroom with walk-in closet & full master bath. Call now and close as soon as the home is complete! *Subject to final town approvals.